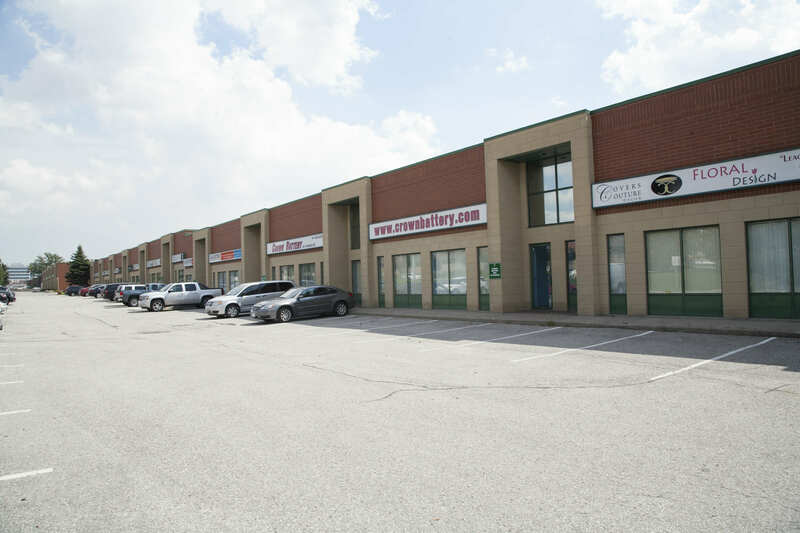 Located in the City of Vaughan fronting on the south side of Hwy 7 between Weston Road and Pine Valley Drive. This 4 building industrial complex provides excellent visibility and classic design. 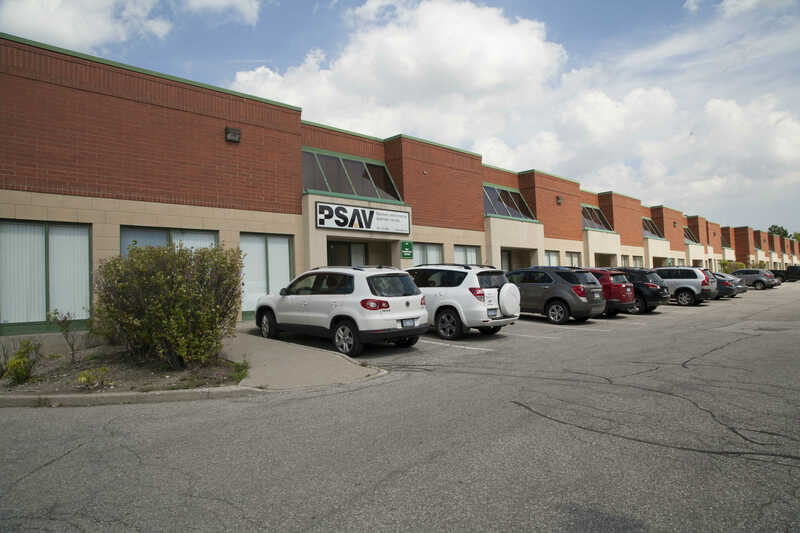 Located in the heart of a well established industrial/commercial community. 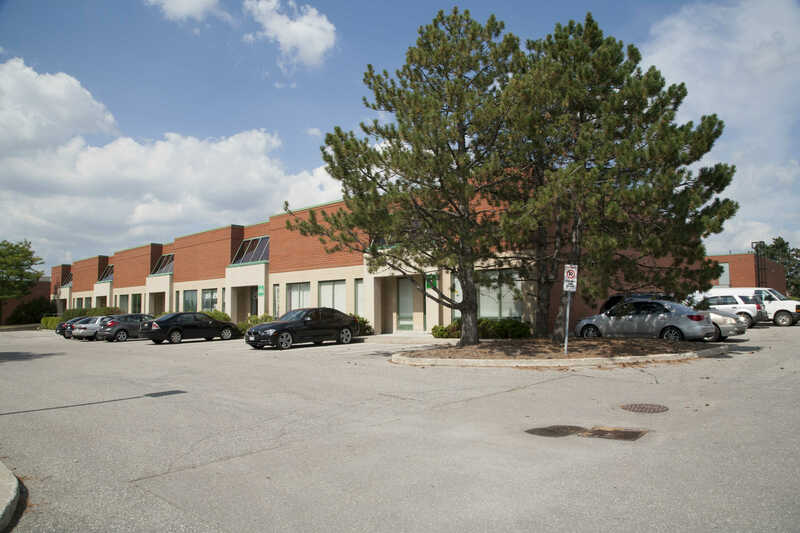 This location is immediately north of Hwy 407 providing easy access to all areas of the GTA via Hwy's 400, 427 & 407, and is also being serviced by York Regional Transit with connections to the Toronto Transit Commission system. 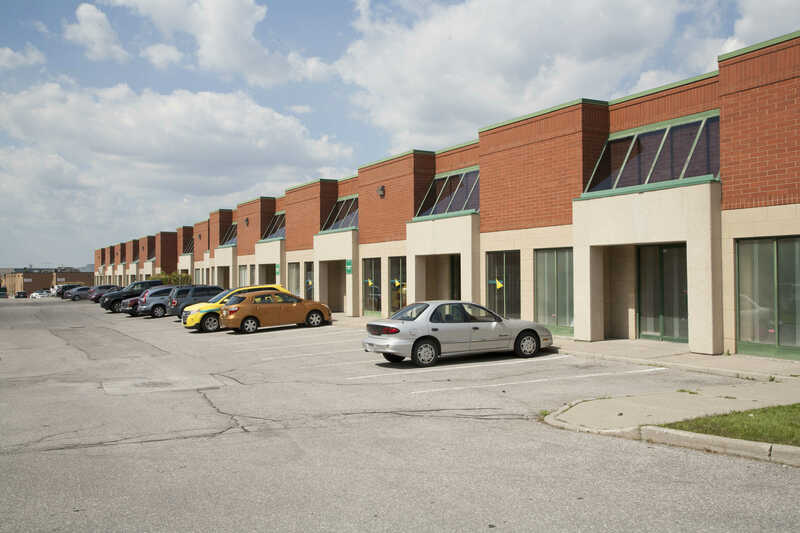 Total complex size: Approximately 175,000 sf. 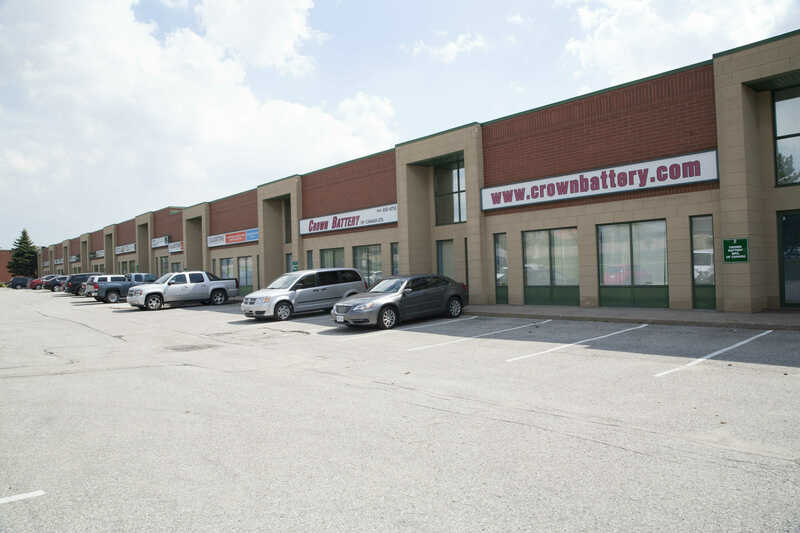 - Units from approx 3,000 sf.